Where can I buy tours? 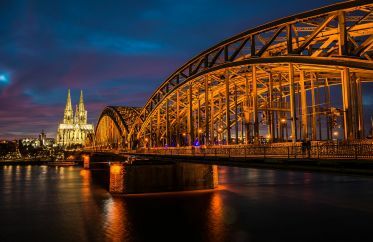 Tourist Mecca of Europe, The New Babylon, Northern Venice, the capital of debauchery, a city of diamonds - And is it everything about the same city? Yes! Because it's Amsterdam! And have you never been there? You should rectify that failure as quickly as you can! 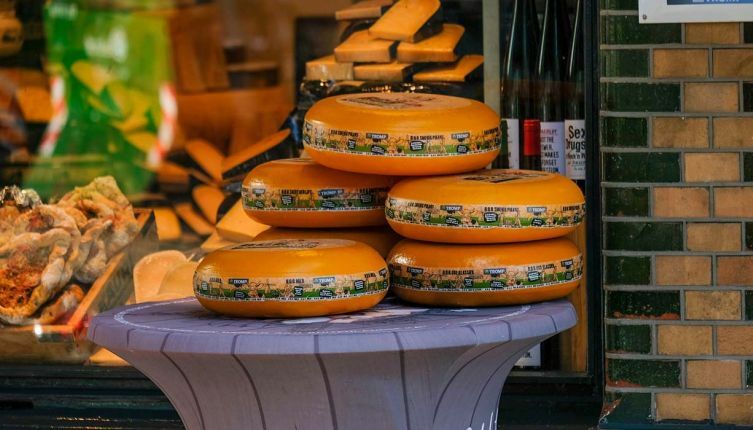 We offer you to book a tour from Germany to Amsterdam! 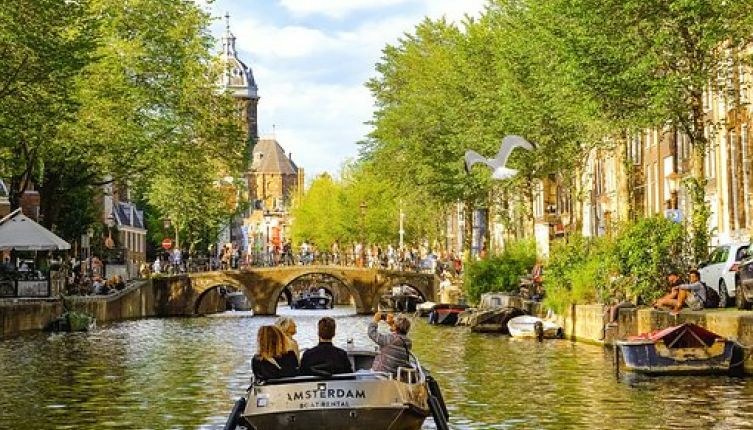 Hundreds of thousands of bicycles of the most incredible designs, romance and freedom, hospitality and respect for others' opinions, the interaction among different cultures and individualism as a national religion - this is the capital of the Netherlands! Everyone feels himself in this city! It will happen to you if you go with Kompass to a unique trip from Germany to Holland! Departure is in the morning. Departure time depends on the city of departure and is reported when ordering a trip. Free time and excursion accompanying by a boat trip on the canals (at will for adults it is 19 € and for children up 12 years old it is 12 €). A boat trip is a unique opportunity to get acquainted with the city on water, to feel it, to capture a look. 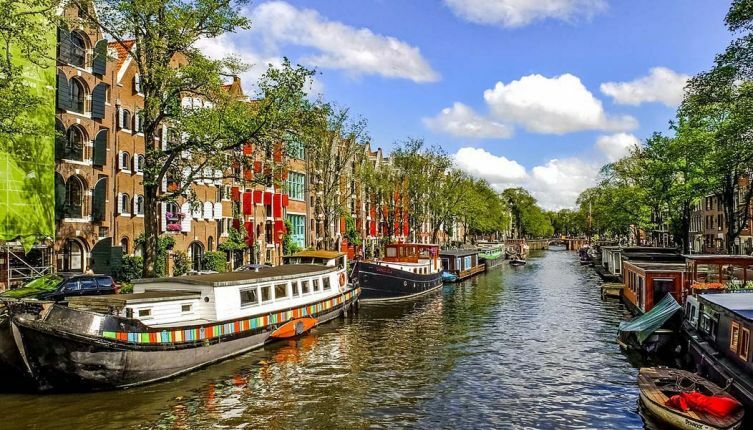 As part of the tour from Germany to Holland, our cozy boat will pass through the most beautiful canals of Amsterdam, which completely changed the view of the city in the 17th century, and then it will be in the heart of the capital - on the Amstel river. This river gave the city its name. 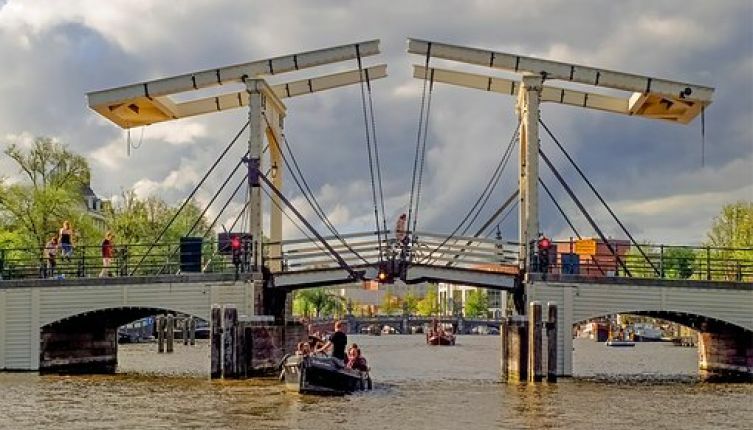 During our tour from Germany to Amsterdam we will see the oldest wooden bridges in Amsterdam, the building of the opera and the municipality, the rows of dancing houses with their unique facades, and finally we will go to the sea - our boat will pass through the world's longest North Sea canal. 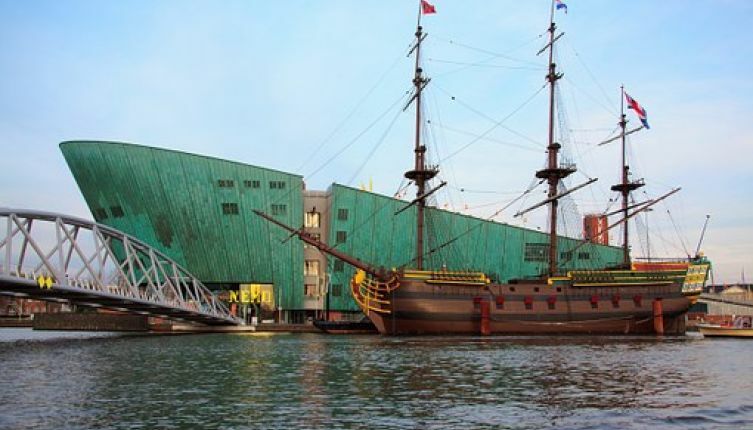 The Nemo Museum of Science and Technology, the legendary sailing-vessel Amsterdam, the largest Chinese restaurant on the water in Europe and ... the cheerful Amsterdamers will be captured in your photos during the trip. All information about what you see will be commented for you in Russian. 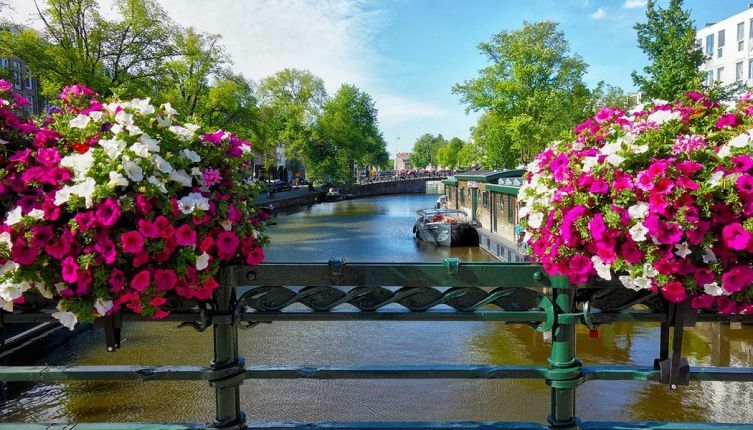 Travelling through Holland will be remembered with bright sights that can be viewed from the side of the canal or walking along a pedestrian route. Everything breathes freedom and harmony in Amsterdam. Our trip from Germany to Holland is accompanying by a walking excursion. And now the oldest and the most mysterious part of Amsterdam. It turns out that in the heart of the red light district there is an ancient Protestant church, in which the great Rembrandt-Saskia was buried, and in the old gates of the city there used to be an anatomical theater! 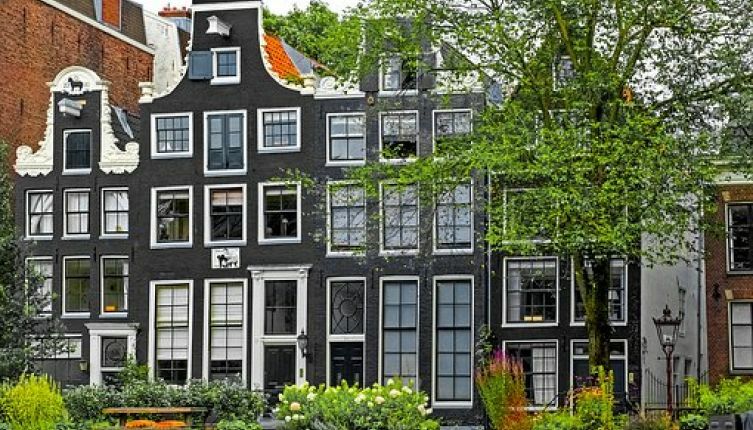 It is said that the famous hooks and the elevating beam on the facades of the houses were used not only for lifting loads, but also for transporting tipsy husbands - and there were "flying Dutch"! 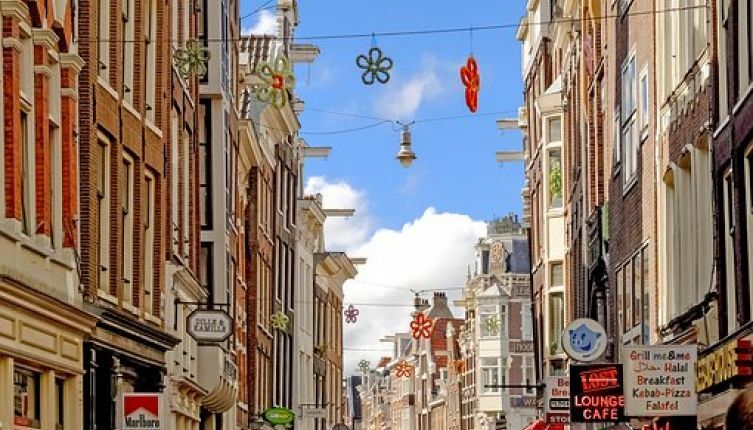 Exciting tours in Amsterdam allow you to penetrate into the heart of the ancient city. The professional guides will tell the travelers interesting facts about the life of Amsterdam. And it is interesting to know that on the central square where you will be at the end of a walking trip at the site of the Amsterdam residence of the Dutch king, was once a dam and from here the Dutch sailors set off for the North Sea. 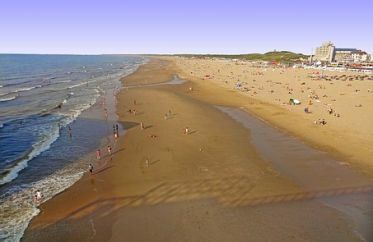 Travelling to Holland will reveal to tourists many mysterious and amazing stories. About it and many other things you will hear from our guide who will show the group the most interesting routes during a walking trip. And only when he will be convinced that you are guided in this noisy city and know where it is possible to have tasty and inexpensive dinner, where the most delicious sandwich with Dutch herring in Amsterdam is sold, where to buy bulbs of Dutch tulips and funny wooden shoes- klopeny, and the most important thing is how to get back to our bus, and finally you will have free time. During free time you can visit Madame Tussaud's (wax museum). This exposition has gained THE worldwide fame. The trip from Germany to Amsterdam is designed for one day, but travelers have enough time to watch the unique museum. Our trip from Germany to Holland ends in the evening, and we return back to Germany. The time of arrival depends on the city of departure. 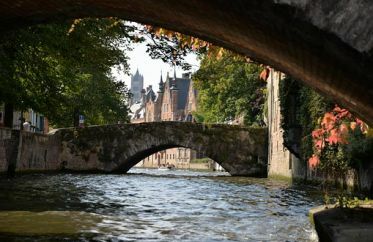 - a journey to Amsterdam and back by a comfortable tourist bus, accompanying by a qualified guide. - visiting Madame Tussauds (wax museum) for adults it is 22 €, for children up 12 years old it is 18 €. Depending on the circumstances, the program may be changed during the course of a guide or an accompanying person. The travel agency has the right to adjust. Prices can be changed depending on the season. Entrance tickets are paid additionally (at will). and also from Koblenz, Muenster, Osnabrueck and Frankfurt - at the weekend. The list of possible departure cities and information about the availability of co-payment for departure is found in the block Calculation of the base cost by selecting the date and city of departure you are interested in. Attention: The base cost can vary depending on the date and city of departure! Please calculate the base cost below by selecting the date first and then the city from the list! Your comment will be considered and approved by the administration. The organiser has the right not to publish the comment, if it is incorrect. Additional trips. You may like it! You see this post, because your browser is old. We recommend using these browsers and renew Internet Explorer to the last version. UAB "Komfort Europa" has all rights on this page, VAT code 304424056. Aurhor's rights for the add parts of the website, including, but not limited, codes, videos, some author's pictures, jointly or individually protected to the law. There isn't any part of this site, that cannot be used and to extend without preliminary written permission UAB “Komfort Europa”.